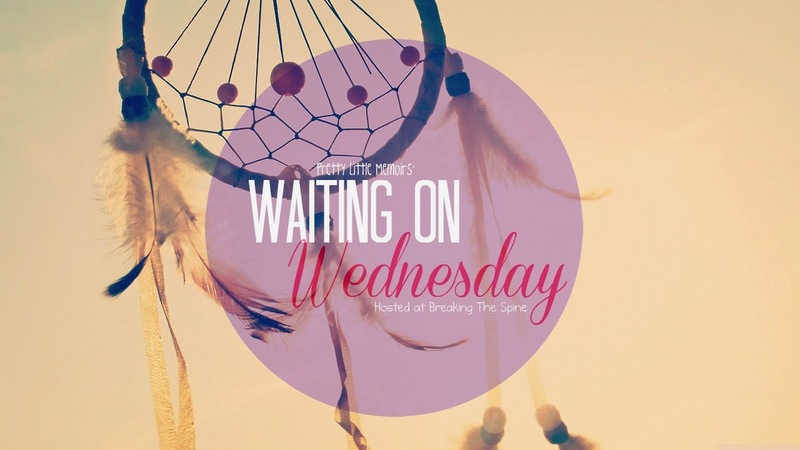 "Waiting On" Wednesday is a weekly event, hosted at Breaking The Spine, that shines a spotlight on upcoming releases that we're eagerly anticipating. After spending one life-changing day in Paris with laid-back Dutch actor Willem De Ruiter, sheltered American good girl Allyson “Lulu” Healey discovered her new lover had disappeared without a trace. Just One Day followed Allyson’s quest to reunite with Willem; Just One Year chronicled the pair’s year apart from Willem’s perspective. 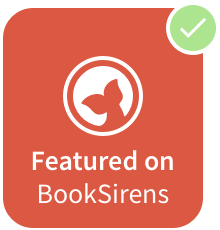 Now, back together at last, this delectable e-novella reveals the couple’s final chapter. OMG?! This just literally came up on my Twitter timeline and I was totally surprised! I had no idea there would be a final novella for the series and I am dying to read it! 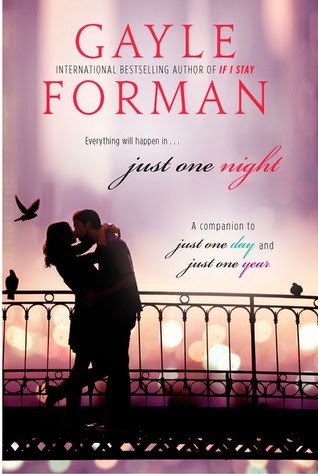 Gayle Forman has to be one of the best Authors out there and Allyson and Willem's story wouldn't have been told better by anyone else. Majorly fangirling over this. Waiting on this one like crazy! Don't forget to tell me in the comments or at @LittleMemoirs on Twitter! Yay! I approve. I hadn't heard about Just One Night until this morning. I wasn't really in love with JOY but I'm hoping that this makes up for it. Also, loving your blog design. Sooooo pretty!